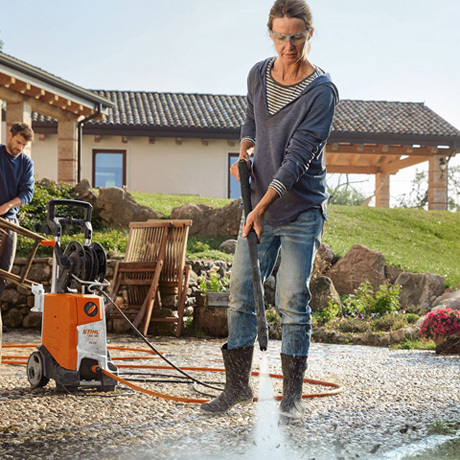 Powerful pressure cleaner with exceptional comfort. 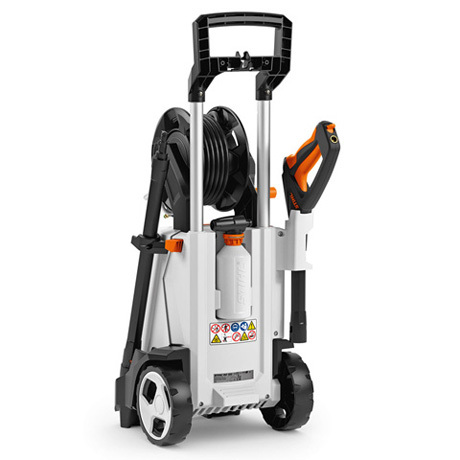 Aluminium pump head, brushless induction motor, integrated wheel kit, dosable cleaning agent spray set, rotary nozzle, adjustable fan jet nozzle with pressure regulation, anti-drill quick-release coupling on the trigger and tool, park position for switching off the sprayer when taking breaks, sturdy and durable 9 m steel-reinforced high-pressure hose, hose reel, reinforced transport handle, particularly long sprayer with soft handle for convenient operation, aluminium telescopic handle, storage compartment on the side with integrated nozzle and power cable storage. 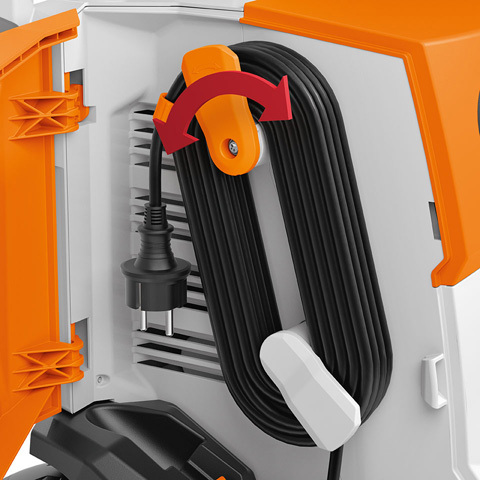 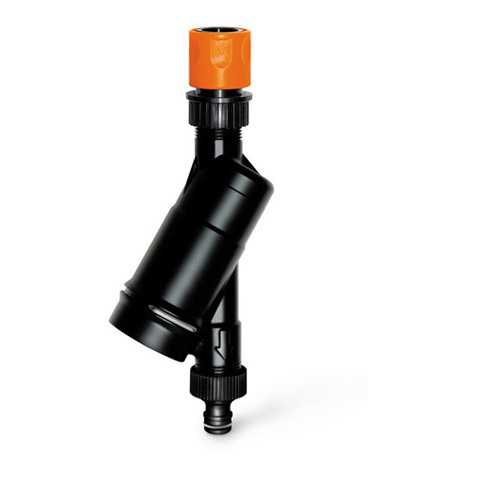 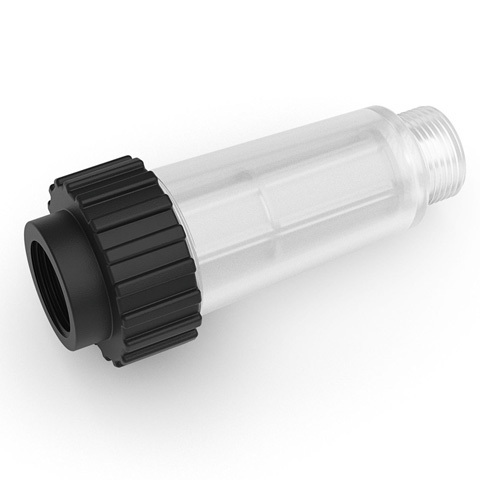 The storage compartment on the side of the tool provides several options for the practical and protected storage of the nozzles and power cable. 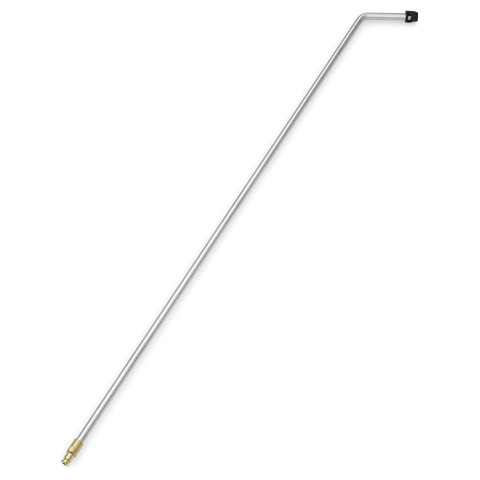 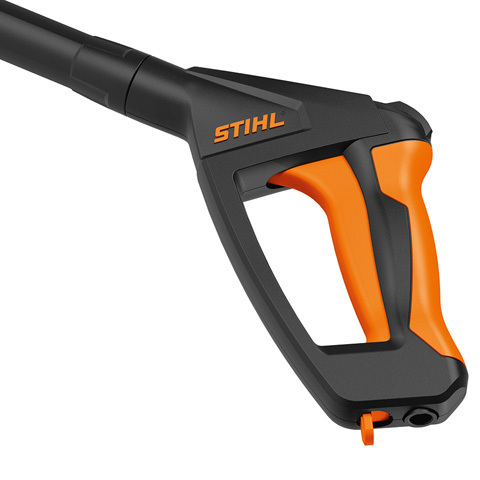 Soft handle for extremely comfortable operation. 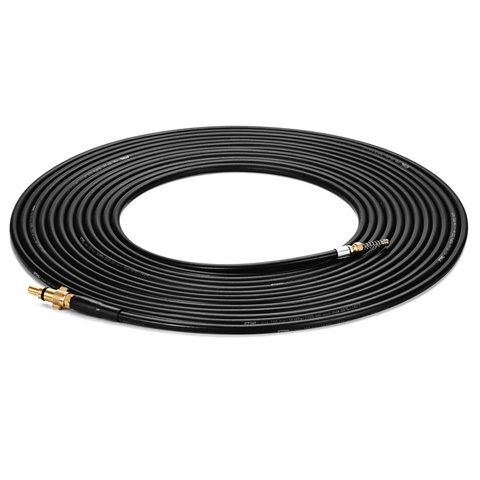 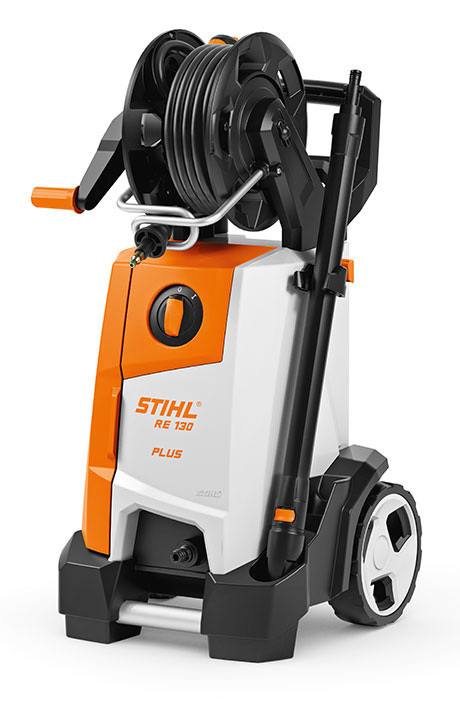 As a PLUS model, the RE 130 PLUS features a hose reel to store the high-pressure hose in an extremely easy and practical way. 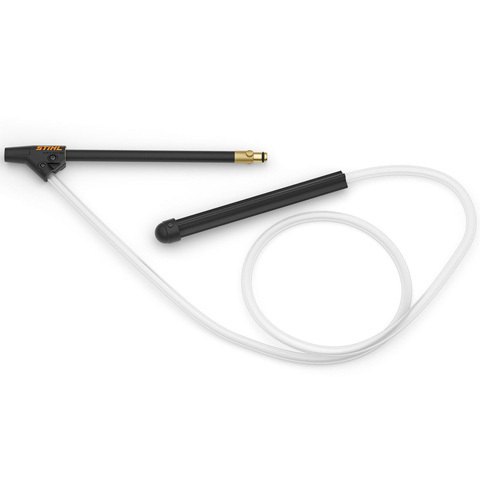 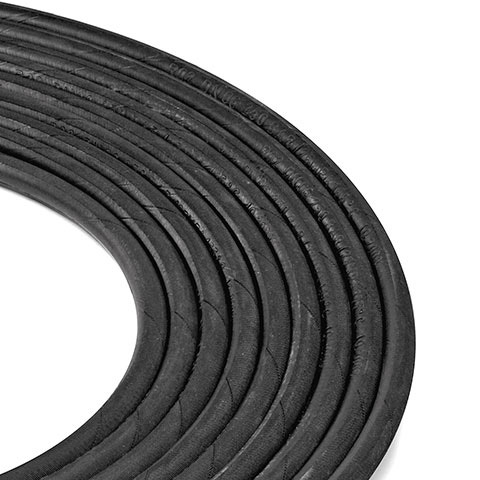 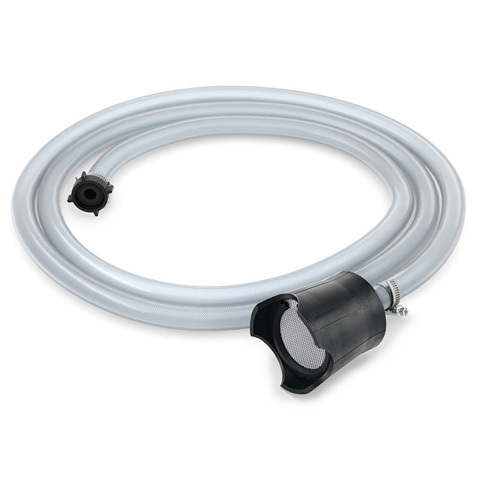 The hose guide (wind-up assistance) makes winding the hose up a breeze – it can even be done with one hand. 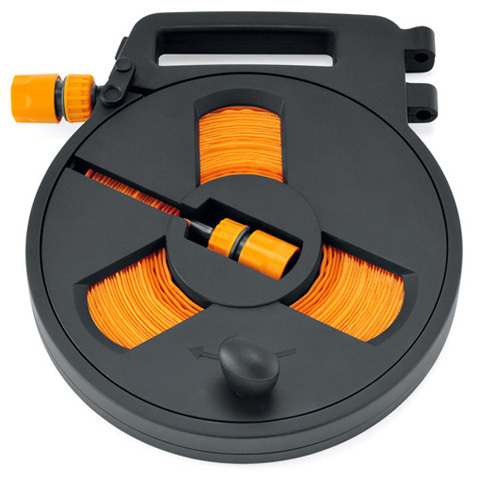 The two cable hooks allow the cable to be wound up and stored neatly and securely on the tool. 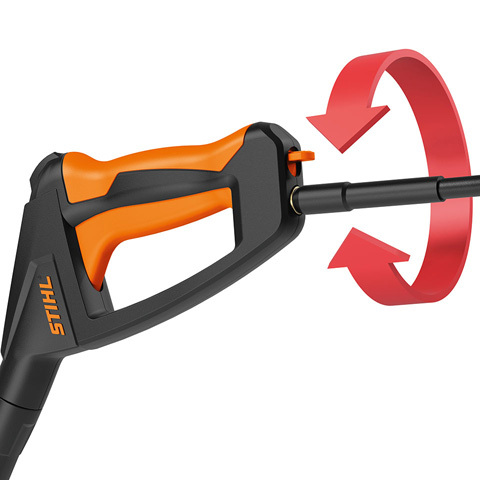 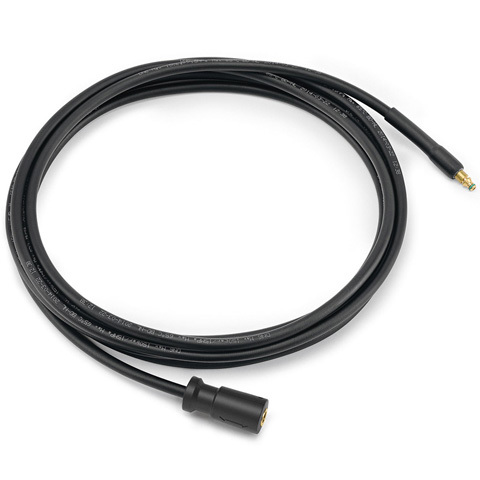 The rotatable orange cable hook enables release of the entire cable in one go – gone are the days of tedious unwinding. 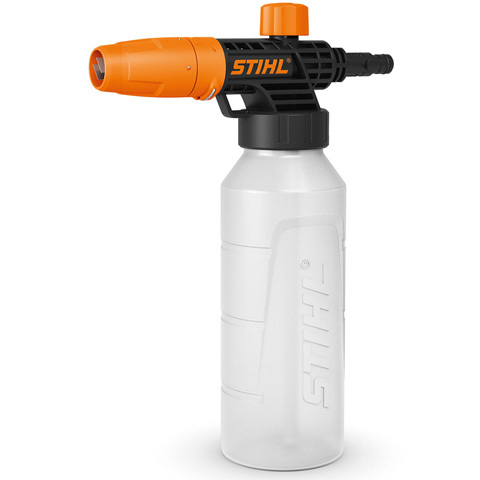 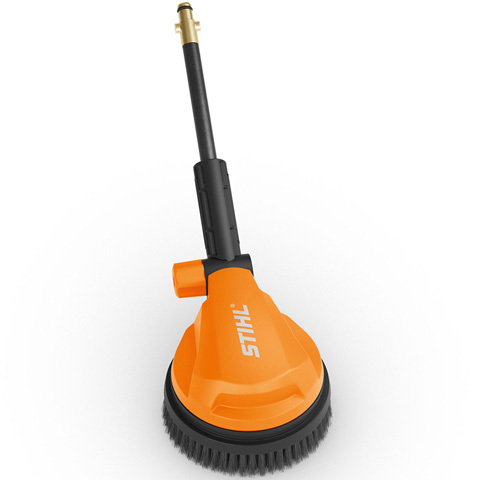 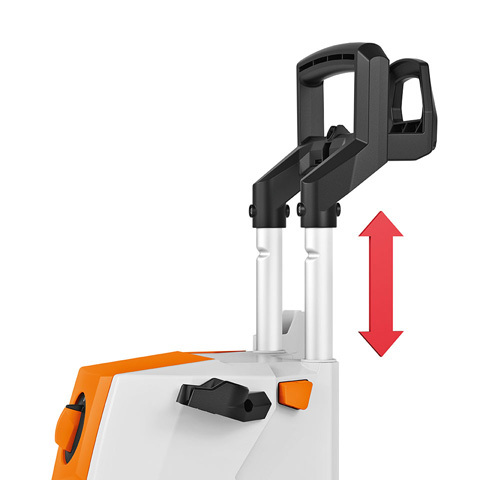 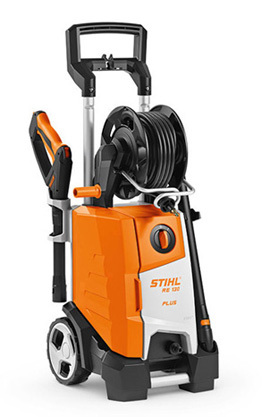 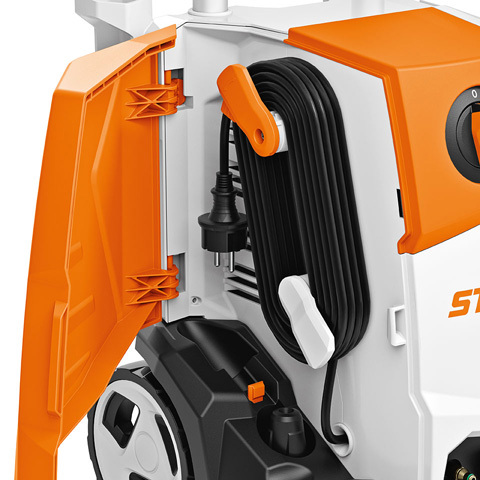 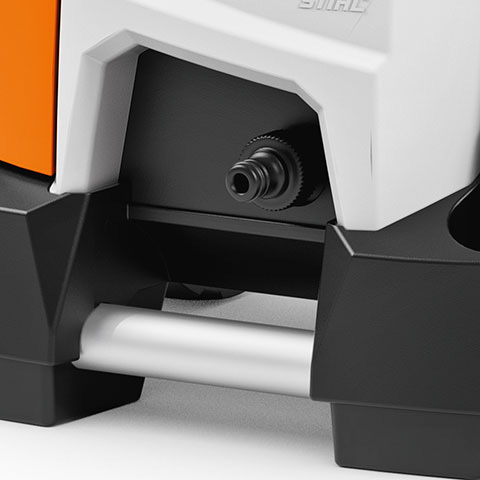 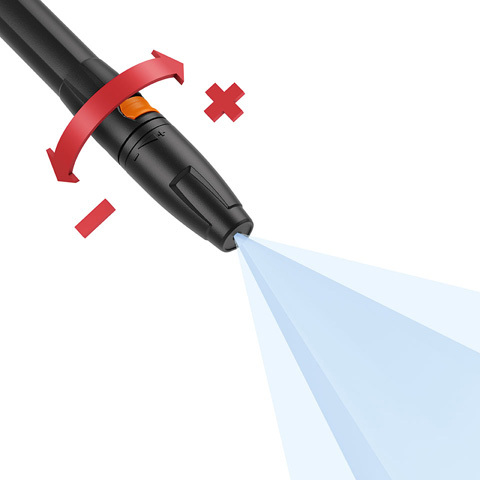 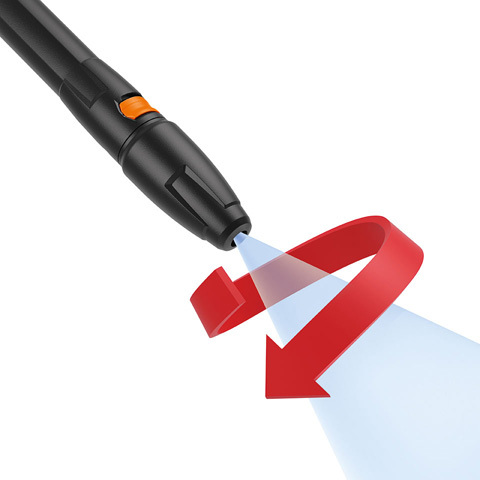 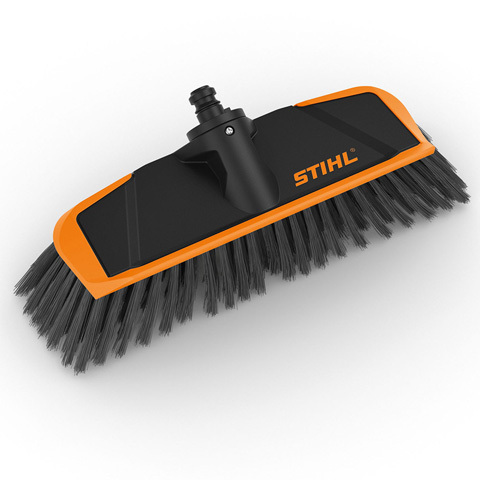 The high-quality telescopic handle on the back of the tool enables convenient transport and space-saving storage of STIHL high-pressure cleaners. 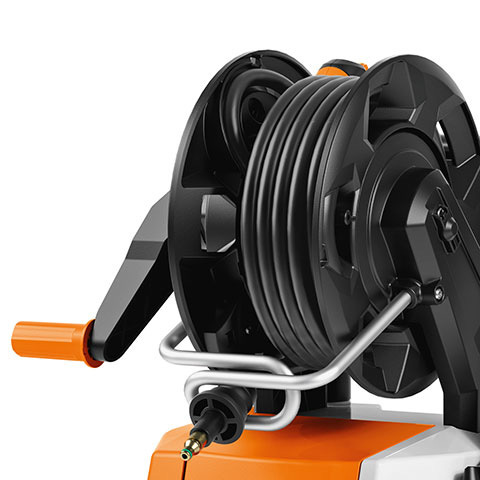 Sturdy and durable aluminium high-pressure pump of superior quality. 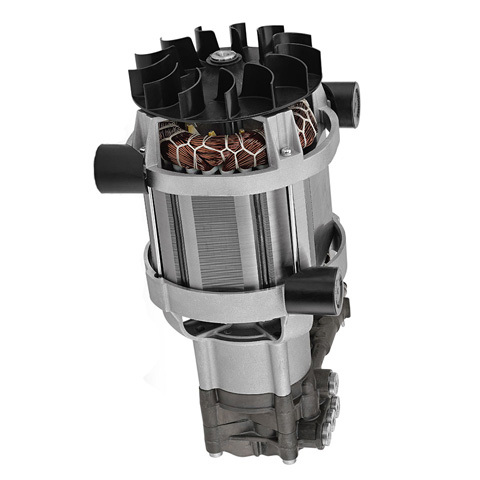 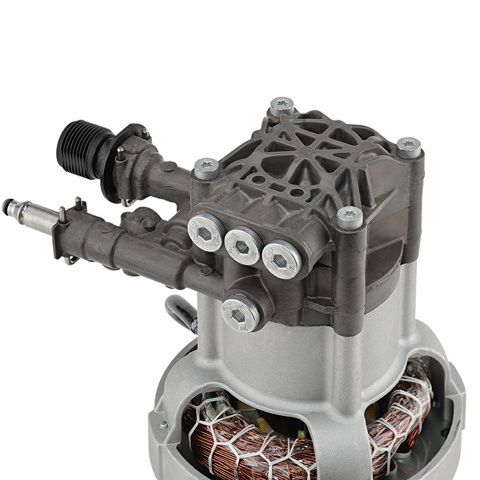 The sturdy, brushless induction motor offers superb performance and long service life. 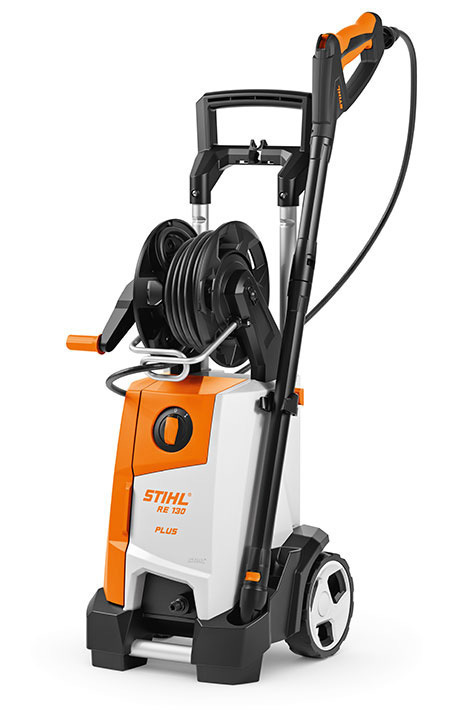 The integrated wheel kit allows the high-pressure cleaner to be manoeuvred comfortably. 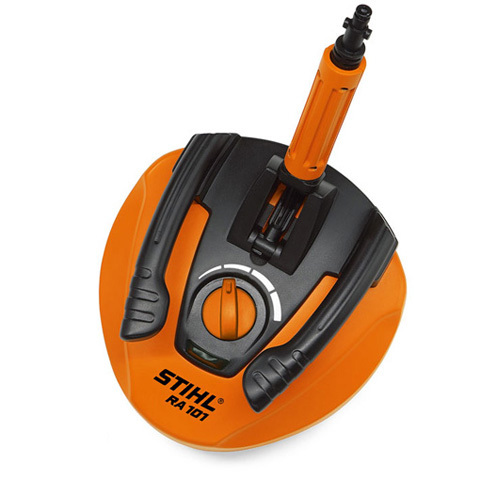 The tool’s large wheels can even handle stairs and rough terrain. 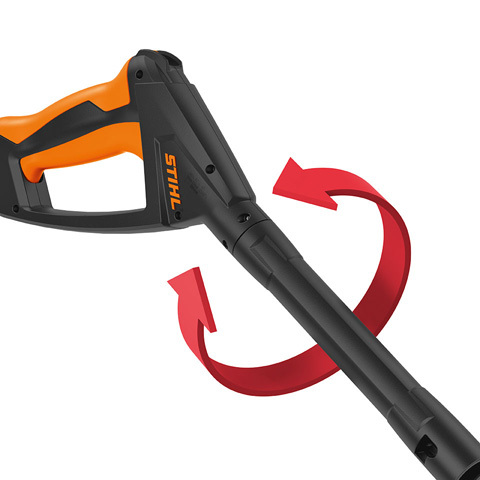 The assembled lance can be mounted on the tool when taking breaks from working and when storing the gun for a longer period. 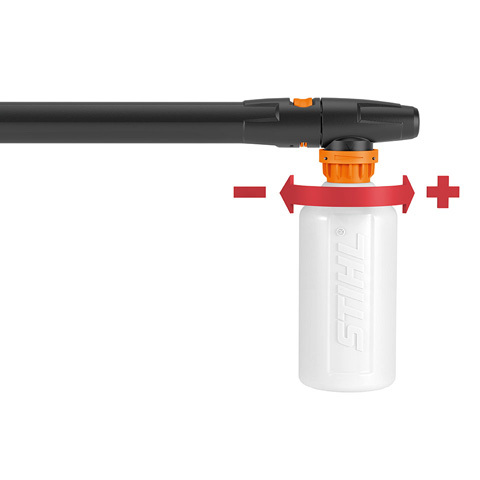 All tools also feature a holder for storing the high-pressure trigger.